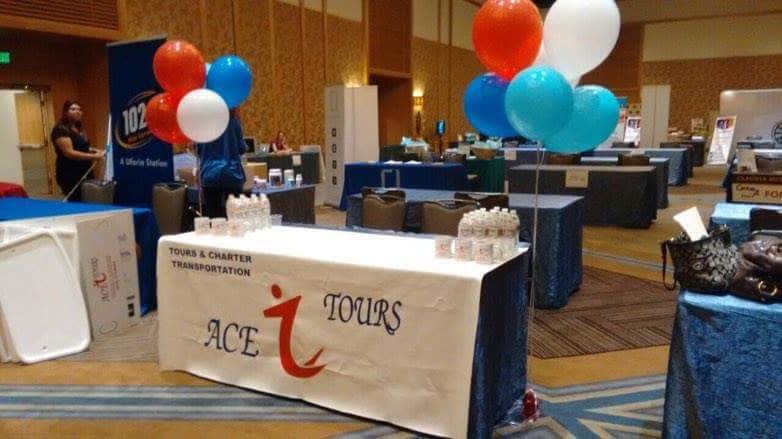 Nobody knows event and convention transportation better than Ace Tours llc. 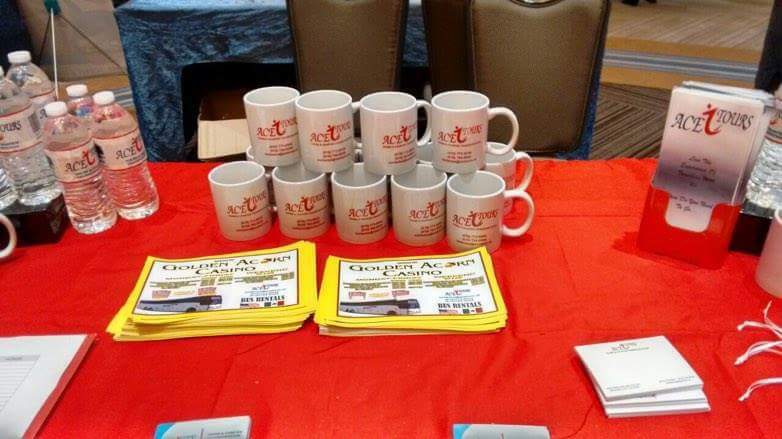 Ace Tours works with Trade Show Managers, Conference Managers, Meeting and Event Planners and Corporations. 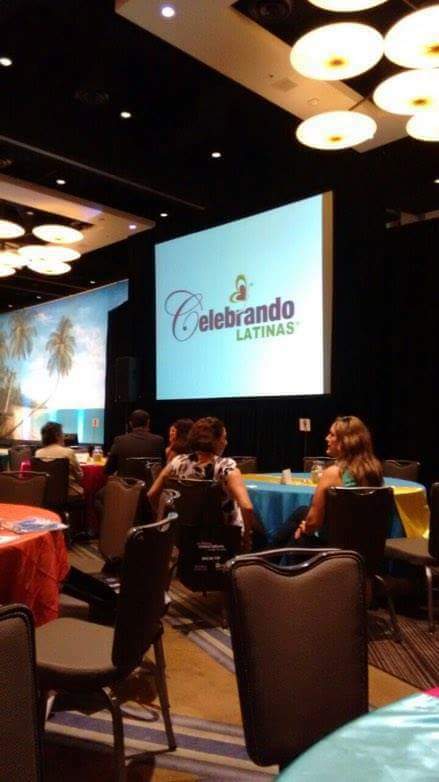 Our transportation specialists can devise strategic bus routes and schedules that allow your event to run smoothly and efficiently. 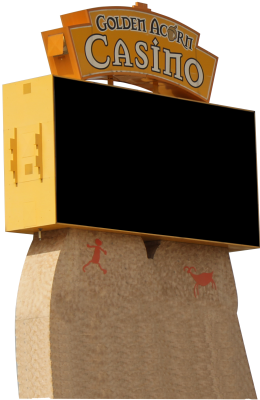 We incorporate a vast knowledge of local hotels, familiarity with city traffic patterns, and a large range of coach sizes. Any event, regardless of passenger size or time requirements is within our grasp! 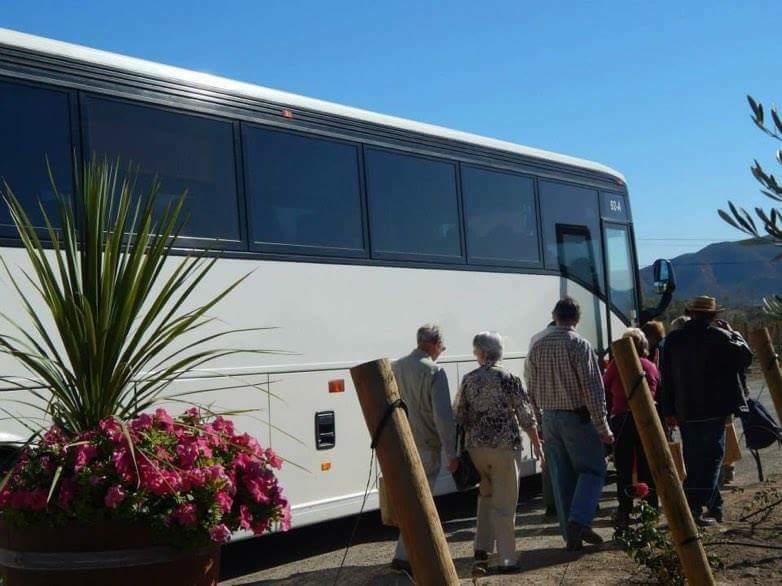 If your event or convention is in San Diego county or Surrounding areas Ace Tours will provide seamless motor coach transportation to ensure its success.